Kairos Earth works to bring people together in sacred relationship with the natural world. We seek to renew a widespread understanding of the natural world as sacred, and to restore this awareness as a foundation of both religious practice and practical action to conserve the Earth. Read more about the mission and vision of Kairos Earth, and meet our growing team. 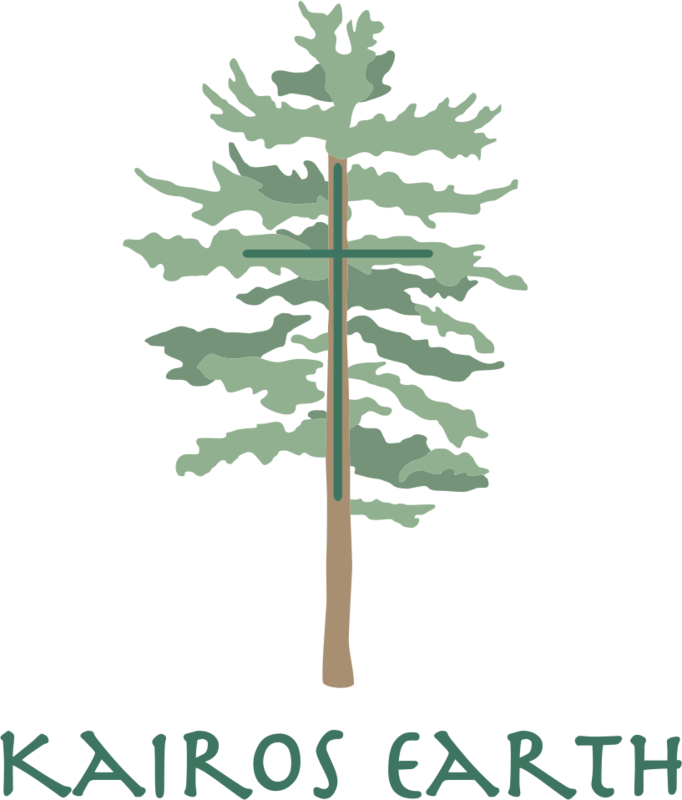 Explore the Church of the Woods, Pilgrimage, and Sacred Ground Initiative programs. Help us grow from the ground up, and take part in an emerging movement of sacred relationship with the Earth. Sign up for our EarthTime newsletter and stay connected to our on-going programs, events, and news as we grow. NHPBS “Windows to the Wild: Holy Flotilla” aired in April 2018, featuring the River of Life: Connecticut River Pilgrimage. Church of the Woods was featured in the December, 2016 issue of Harper’s Magazine.